Fall is upon us and as the temperature takes a drop in certain places of the USA , and everything slowly begins to transition. One of our favorite things about fall besides delicious baked goods (Hello Sweet potato pie, no Pumpkin spice over here!) 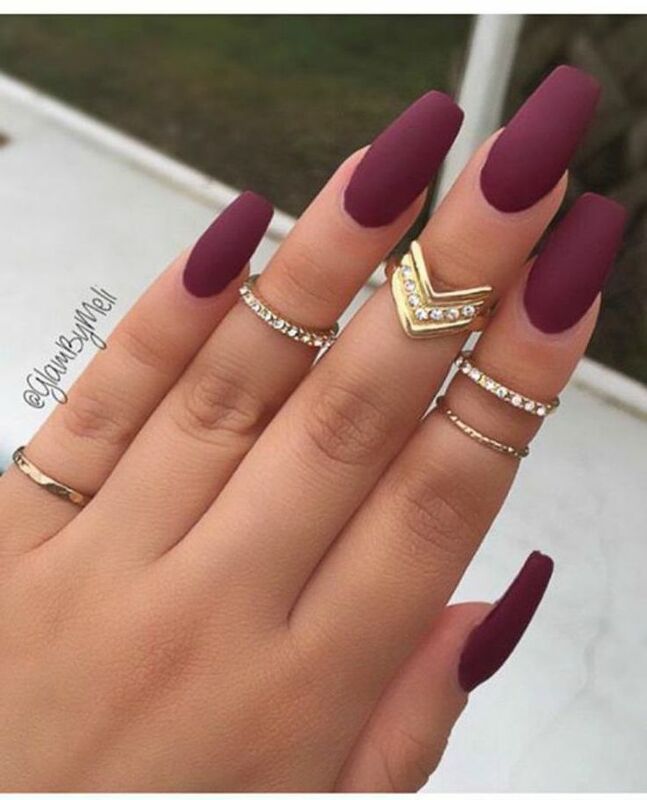 and lots of dope fashion are the great nail hues! It also means nail colors will go from bright pinks to dark auburns! 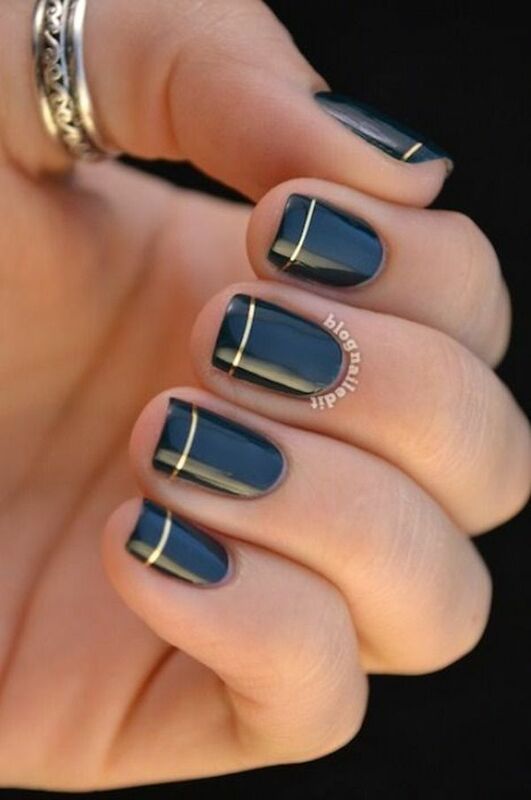 Plus, who doesn't love an opportunity to mix things up.Your nail color adds just another way to express yourself. 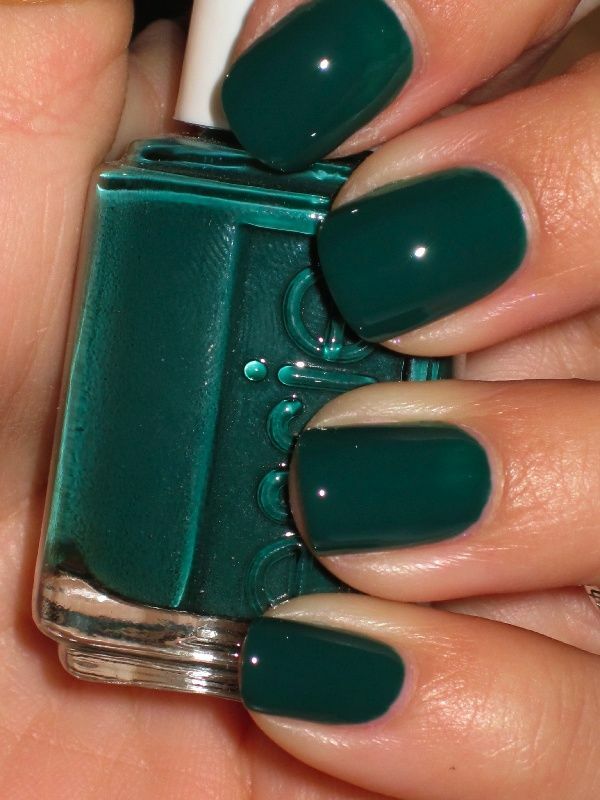 Here are some of our favorite Fall Flavor nail colors! So whats your favorite colors for Fall??? Let us know in the comment section below!